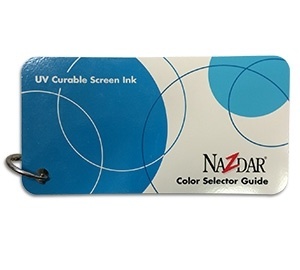 Printers who need their printing inks to flexible enough to head bend and low draw thermoform choose Nazdar Ink Technologies 4000 Series UV curable inks. 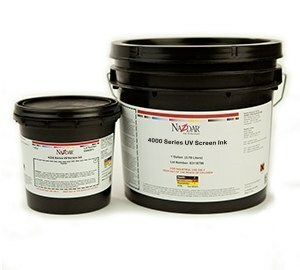 4000 Series inks adhere without chipping or cracking to a wide variety of substrates such as Acrylic, Polycarbonate and high density polyethylene. Need an up-to-date color card? 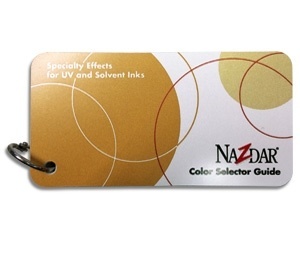 Add a FREE Nazdar Inks Specialty Effects, or UV Curable Screen Ink color card to your cart.